She's incredible gorgeous! She has skin that is flawless and these incredible electric green eyes that I really wanted to make POP! I typically start with the eyes when applying makeup so any fallout from shadow is easily cleaned up without ruining concealor or foundation. 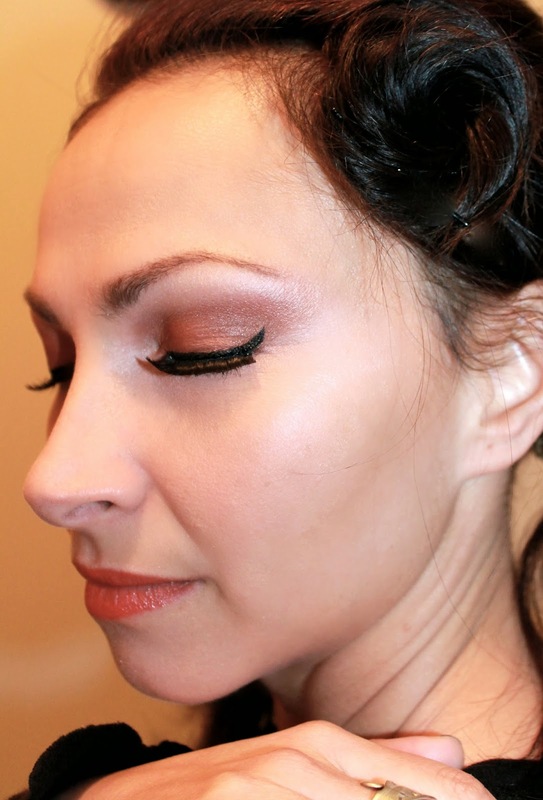 Here's what I used on Tiffiany's eyes in order of application…. Urban Decay Primer Potion all over lids. Her brows were the filled with MAC Brow Pencil in Brunette. It has a little brush on the end that I always use after filling to soften the look. I just brush the brows upward after filling. Tiffiany's complexion is pretty flawless so I didn't do too much more than a little contouring and highlighting. Here's what we used on her face in order of application.. I gave her soft blush using Bare Minerals All Over Face Color in Glee to the applies of her cheeks. I stippled a very small amount of MAC Studio Sculpt Foundation NC25 to her nose and chin to cover a bit of redness. 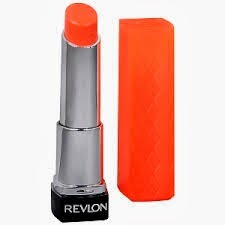 Lastly, for her lips I used Revlon Lip Butter in Tutti Frutti. My favorite thing about this look is that her gorgeous green eyes become quite electric with the MAC Script and the terra cotta shadow. The color opposite green on the color wheel is red so any shades with red undertones: rusts, terra cotta's, etc. with make green eyes really pop! It was a pleasure doing her makeup! Isn't she beautiful! I love her eye makeup, it really does make those gorgeous green eyes pop! 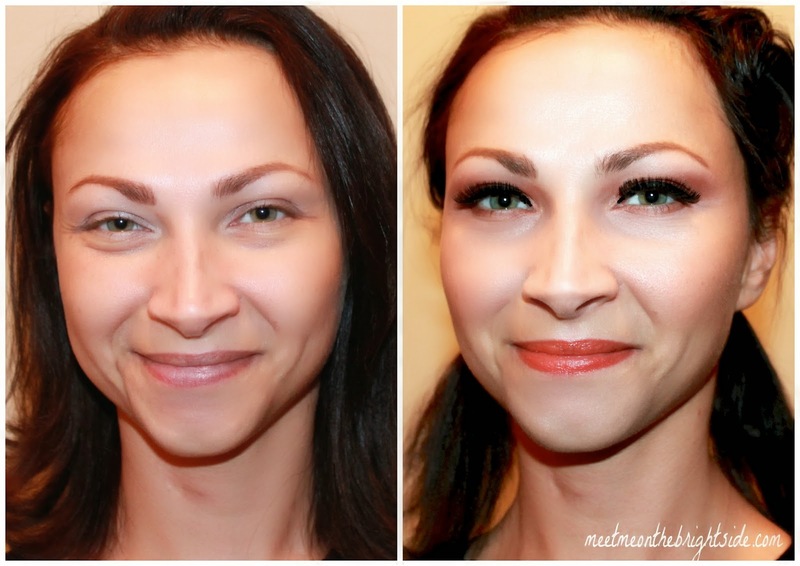 Pretty makeover, I love the thick lashes! This is beautiful! Thanks for sharing! Check out my blog? Amazing work! You really made her eye color pop!